I returned home from LA on Thursday afternoon after a whirlwind trip! 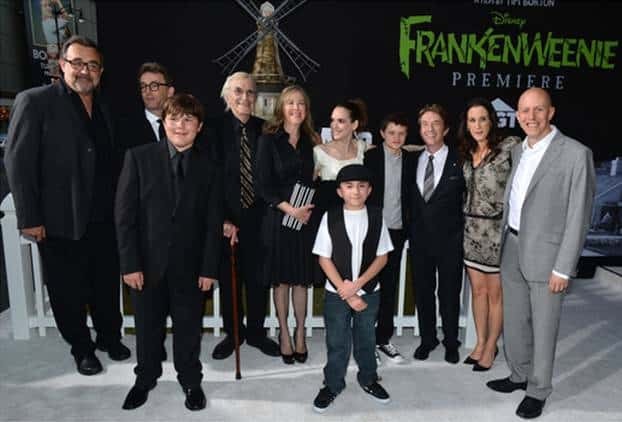 One of the highlights of the experience was attending the white carpet premiere of Frankenweenie. We were told it was a black & white theme so had to dress accordingly. Luckily that fits the bill for most of my dresses so I wore a light black & white print dress with a pair of black dressy sandals. 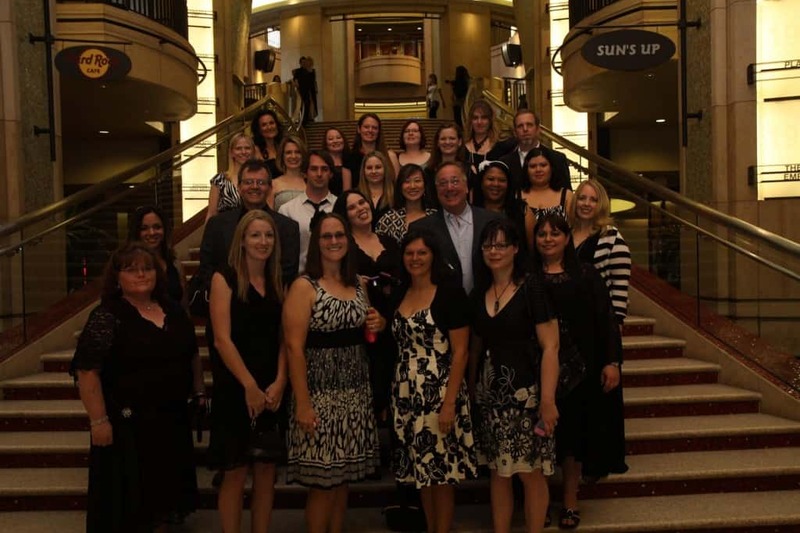 Here’s a picture of all the bloggers on the Oscar staircase which is across the road from the El Capitan Theatre. After taking this picture, we headed over to the El Capitan Theatre and there was already a HUGE crowd lined up to see the stars! It was packed! I was nervous because I had never walked down the red (or in this case white) carpet before. It was exhilirating! I walked by reporters lined up from the TV shows and saw the stars of the movie. 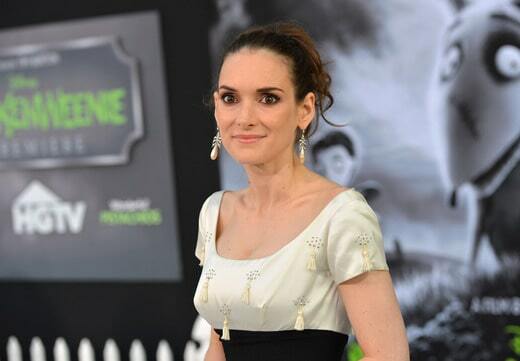 I walked right by Winona Ryder! I snapped a quick photo with my phone (sorry about the poor quality). 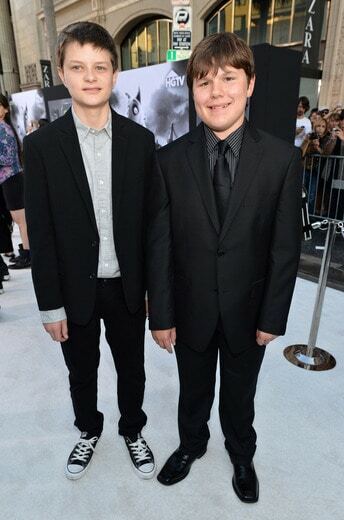 We also saw the child stars from the movie including Charlie Tahan and Robert Capron. 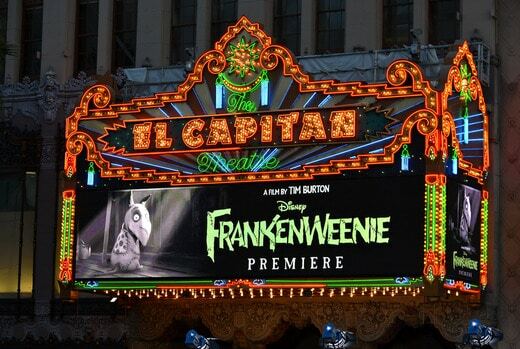 The El Capitan Theatre is something else! The decorations are very elaborate with an old fashioned feel. There was an organist playing on the stage to really set the tone for the movie. I looked around the theatre and saw Martin Short, Martin Landau and Catherine O’Hara a few rows back! I loved Catherine O’Hara in Beetlejuice and Martin Short in Innerspace. He’s also a Canadian. I sat in excited anticipation for the film to start. When the credits started rolling, everyone clapped as each person’s name came up on the big screen. I’ll tell you more about the movie itself next week when I post my review. After the movie, we walked over to After Party at The Annex across the road and up a bunch of escalators. Inside was all Frankenweenie! They had cut outs of the characters all around and Frankenweenie pistachio nuts on all the tables. As for the food, they had hotdogs, pogos, mini hotdogs and an elaborate spread of desserts. 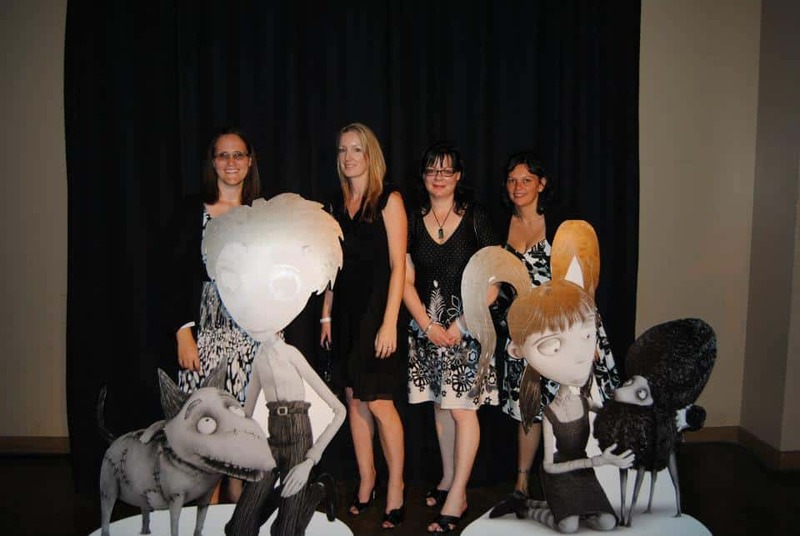 Here’s Mariah from Formula Mom, Tiffany at Fabulous Finds by Tiffany, me and Staci at 7 On A Shoestring posing at the After Party with the Frankenweenie character cutouts. All the stars of the movie were there plus other people I recognized like Elvira! I tried to get a picture of her discreetly, but it was so dark in there and they didn’t turn out. 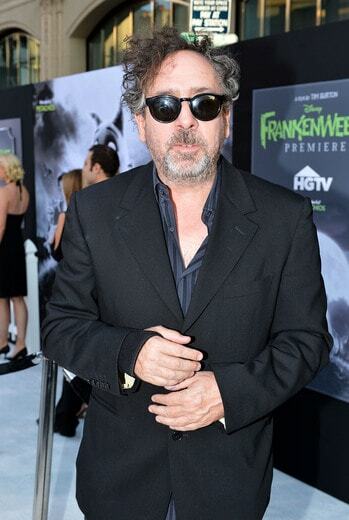 We also saw Tim Burton and Winona Ryder again. 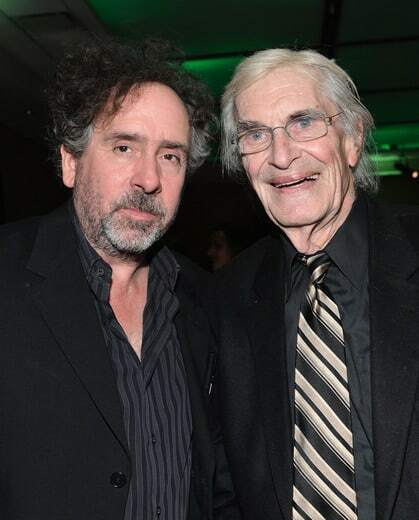 Martin Landau was there too. We asked if we could get our picture taken with Robert Capron who plays Bob in the movie. It was funny because we had to get the picture taken at least three times before it would work properly! We ended up talking to Robert Capron’s dad for about 30 minutes. He told us about his son’s past projects and what it was like to be the father of such an accomplished young man. He was beaming with pride for his son as he should be. Robert is very talented and has a great career ahead of him. We headed back to our hotel across the way at about 10 pm and I was exhaused (jet lag), but full of so much gratitude for this amazing experience. I couldn’t wait to share it with my family, friends and all of you! I’m so happy I got to meet you in real life and hang with you at the after party. I’ll never forget that night. Martin Landau is such an amazing actor. I am a big fan of his. 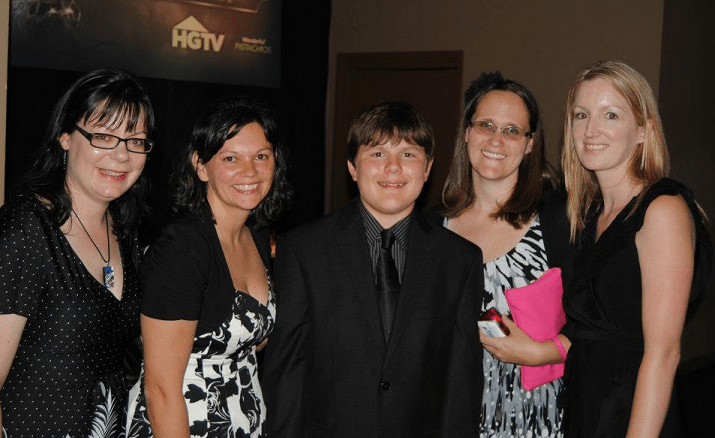 This was fun to read and enjoyed the photos, Stacey! WOW! Sounds like a GREAT time….very exciting! My son wants to see this movie…. Wow what an awesome trip. Looks like you had a great time. 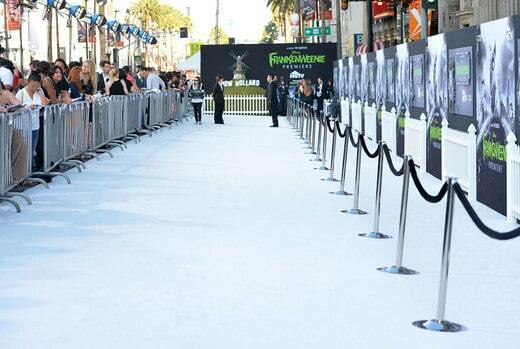 I would LOVE to go to a movie premiere someday! How fabulous! This is simply amazing!! I envy you//;-0 I am so glad you got to meet those folks! It looks like it would be so fun and overwhelmingly joyful all in the same bal of wax. I really enjoyed this post. I realyy really enjoyed the pic’s! Wow, looks like a spectacular event. Was opting to take my son to Frankenweenie, always like to check the reviews. Sensitive kid – like to check them out beforehand. You all look so happy and pretty. Thanks for the review. Eva & Evan.